OPEN HOUSE in Delbrook this Sunday November 16th from 1:00 - 3:00 pm. 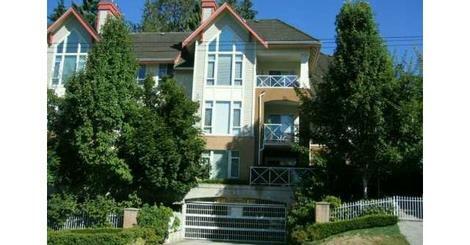 Prime Delbrook area: 2 bedroom plus den (could be used as a 3rd bedroom) south facing unit in a great boutique complex. This adult oriented building is conveniently located near shopping and recreation. "75" WalkScore! Newly carpeted and painted and immaculate-shows like new! Move in ready, close to recreation centre and shopping. Building was fully rainscreened when constructed. Maintenance includes gas, heat and hot water. Enjoy this convenient lifestyle and don't miss this opportunity!